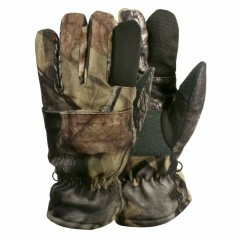 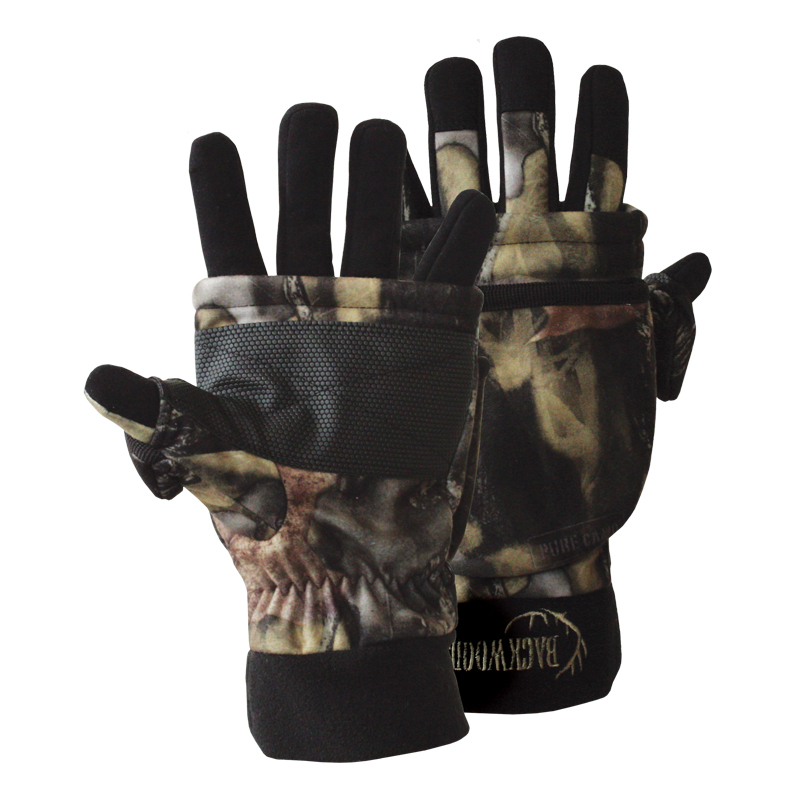 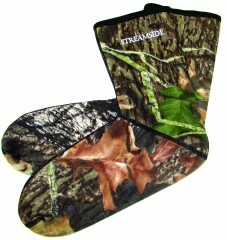 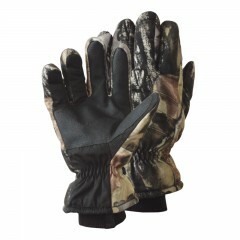 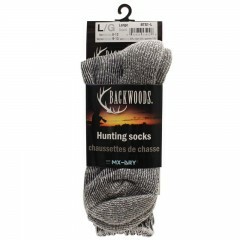 Have the ability to use your fingers, then cover them up with the flip-top Backwoods® Pure Camo 3-way Hunting Gloves. 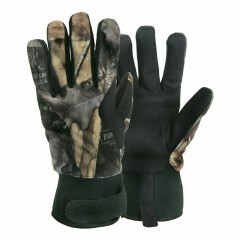 They feature a slit and two magnets that allow you to fold back the tip of the glove to use your fingers. 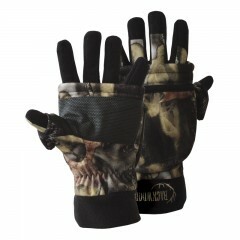 They are made with waterproof and breathable Synthetex™ fabric and have a microfleece exterior shell. 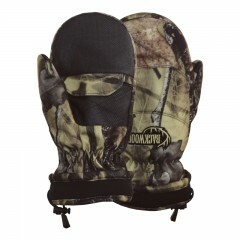 40g Thinsulate™ on the interior for lightweight warmth.